Each community we work with have their own specific challenges. By providing financial and social training alongside a Deki loan, we can help overcome some of these challenges. We are working hard with our field partners to help these individuals, and put support in place. With support, loan repayments will be more frequent, and arrears will be lower. In the past year we have implemented new monitoring and evaluation processes. The great news is that we have had our first results back from IADES (Togo) and New Home(Uganda). In our quarterly meetings, we are talking in depth to both field partners about the work they do, the training they offer, and the entrepreneurs they support. Over the last 12 months we have learnt a lot. We learnt about entrepreneurs who put their loans into planting maize, and now cannot repay their loans because the retail value of maize has plummeted. About a woman who had her loan taken off her by her husband. Another had their home burnt down by a mob. We also learnt that whilst we make lending as easy as possible for our lenders, the processes of managing loans and supporting entrepreneurs is very complex. After very careful consideration, we will exit our partnerships Siza (South Africa) and Mama Bahati Foundation (Tanzania). Siza has been through a challenging time, with riots in some of the Soweto communities they serve. With the unrest, loans have not been repaid and Deki entrepreneurs have left their communities. After a change in circumstances for Mama Bahati Foundation, they no longer have the resources required to manage the Deki loans and deliver the support that Deki entrepreneurs need. We are now actively fundraising to fund pilot projects that will provide the support that Deki entrepreneurs need. 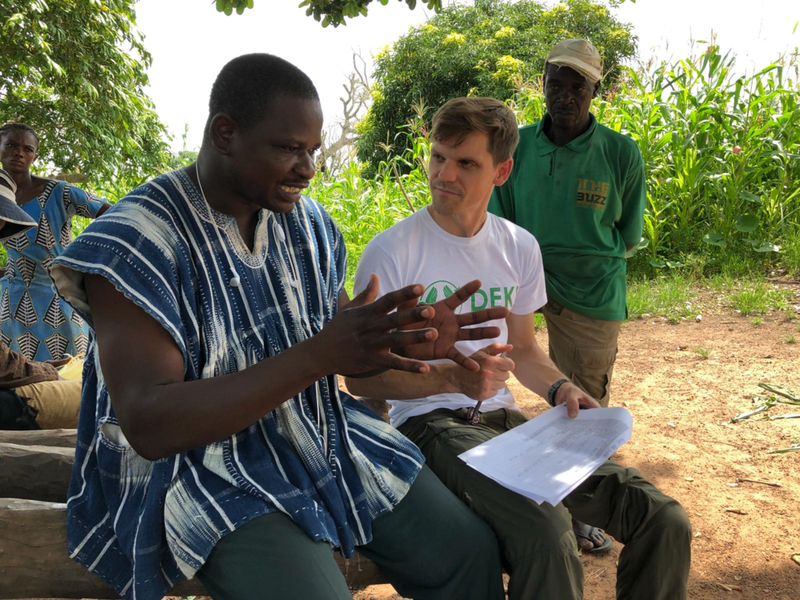 Our focus is on working much more closely with our field partners to overcome the problems they face on a day-to-day basis. In September, Rowan, our International Programmes and Fundraising Manager visited Bessfa and St Josephs in Ghana and IADES in Togo. The trip highlighted some of the specific challenges they face and provided us with some excellent insight into how to best support them. There’s a lot to do – we learnt about the impact gender inequality can have on women’s opportunities to access ethical micro-loans, the importance of the business training provided by our field partners to build a sustainable business, and how social training that involves the whole community can break down cultural barriers. In the next few weeks, you’ll be hearing about Rowan’s trip in details and how we’re using our learnings from this visit to improve the support we provide to our field partners. 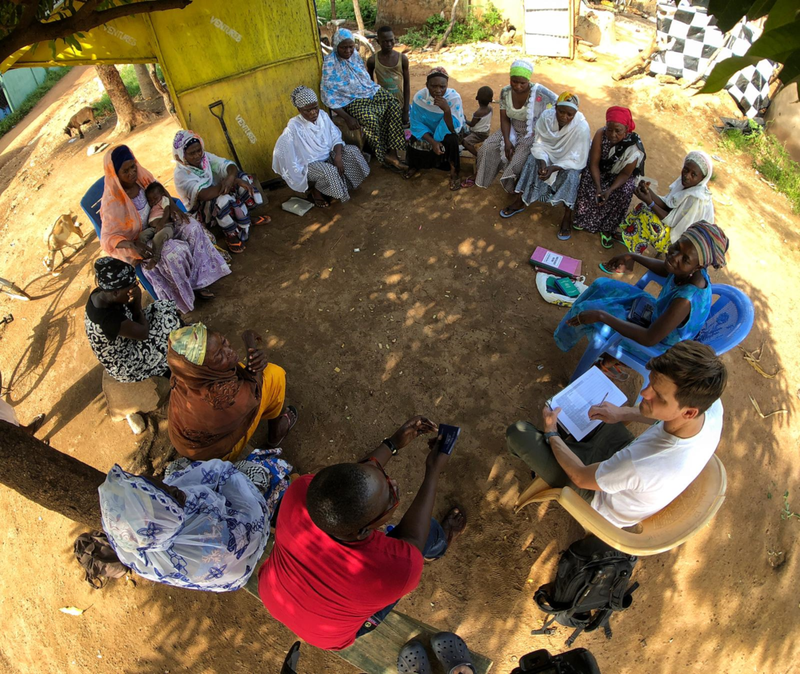 With Deki, you can provide life-changing amounts of money to those in marginalised communities. 100% of your loan goes to your chosen entrepreneur. Lend now, or become a Deki Friend.